Workshop fee: $60; $54 current SFZC members; $48 limited income. Registration is required – visit the web page for more info. 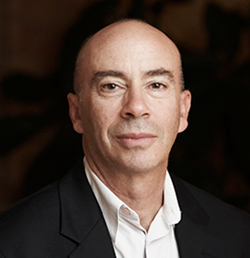 Marc Lesser founded and was CEO of three companies, is author of four books, and has an MBA degree from New York University. 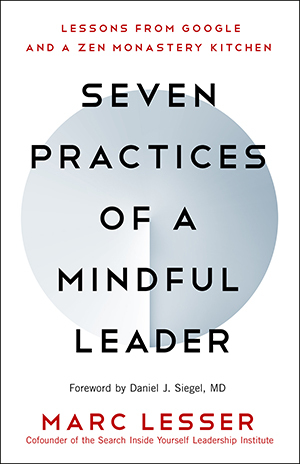 His latest book, Seven Practices of a Mindful Leader: Lessons from Google and a Zen Monastery Kitchen, evolved out of his work helping to create Search Inside Yourself, a mindfulness-based emotional intelligence program at Google. Prior to his business and coaching career, Marc was a resident of the San Francisco Zen Center for ten years, including director of Tassajara, Zen Mountain Center, the first Zen monastery in the western world.